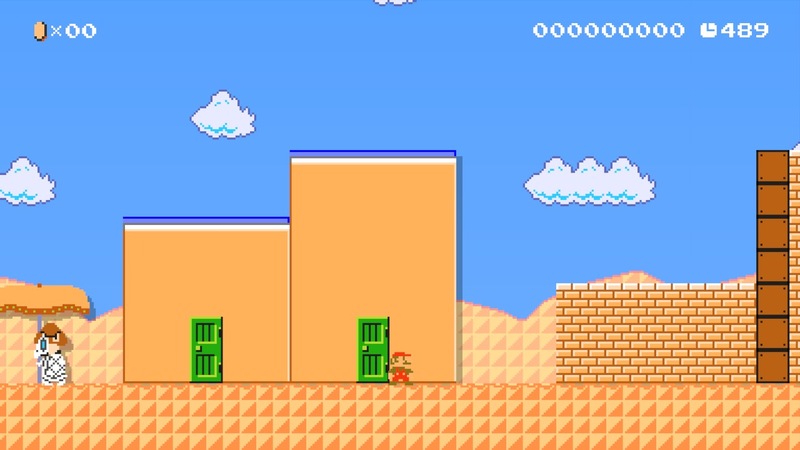 (Wii U Version) I'm looking for Mario's Jump sound so I can replace it, but I can't find it. Does anyone know where it is?? Posted on 09-23-17, 11:38 pm in (Wii U) Where are the sound effects in the files? This looks pretty cool! How hard would a Wii U port be? 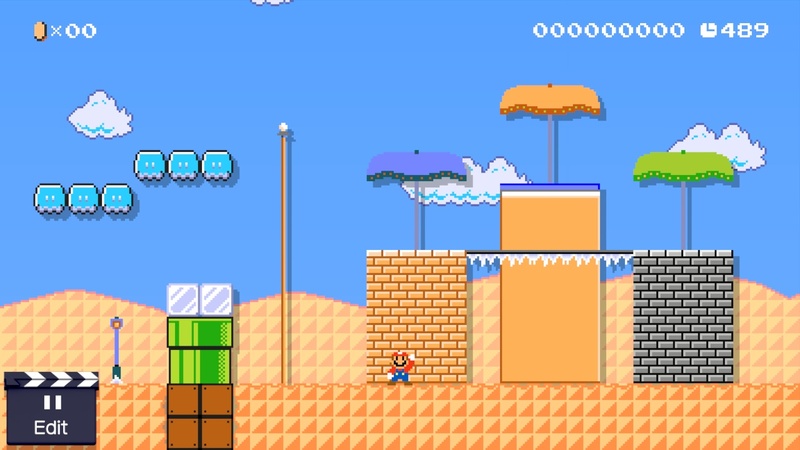 Super Mario Odyssey's Luncheon Kingdom is now in Super Mario Maker! You know how I've been posting new mods? Yeah, good. Expect more. so I guess this is the closest thing that we have to the real thing? the sunset you should expect by now! Tater-Tot Tunes is back too, with music based on the Luncheon Kingdom! Well, actually three, but that's on another website. Also, Fossil Falls is coming soon! Rocketdock, Lined up folders, Rainmeter clock, and a red Zelda BOTW wallpaper doesn't hurt. Fossil Falls is here in 8 bit! 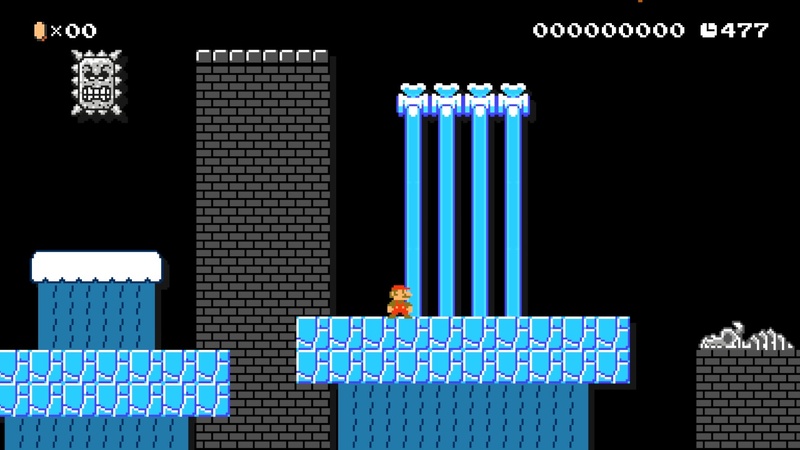 The Cascade Kingdom is now in Super Mario Maker! Why? I don't know, I have no purpose. Oh yeah, Tater-Tot Tunes made the music. My name is Buntendo. Cut off the 'tendo' and you have your nickname. 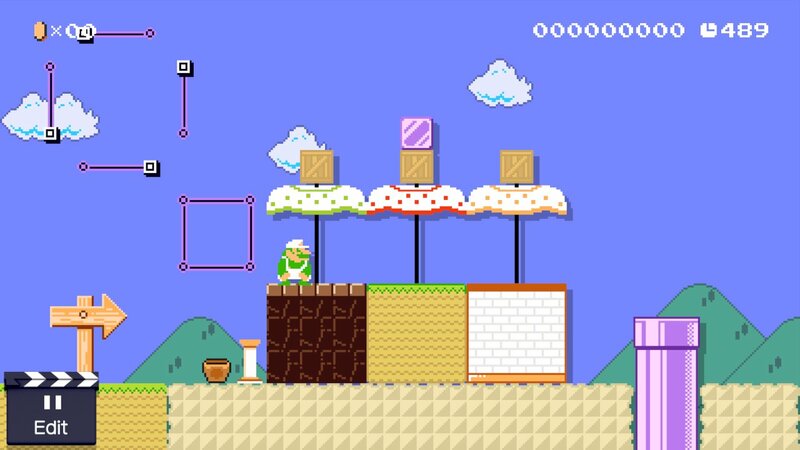 I like to make Super Mario Maker mods and publish them, and for some reason people like them. Posted on 10-18-17, 02:30 pm in Introduce yourself! 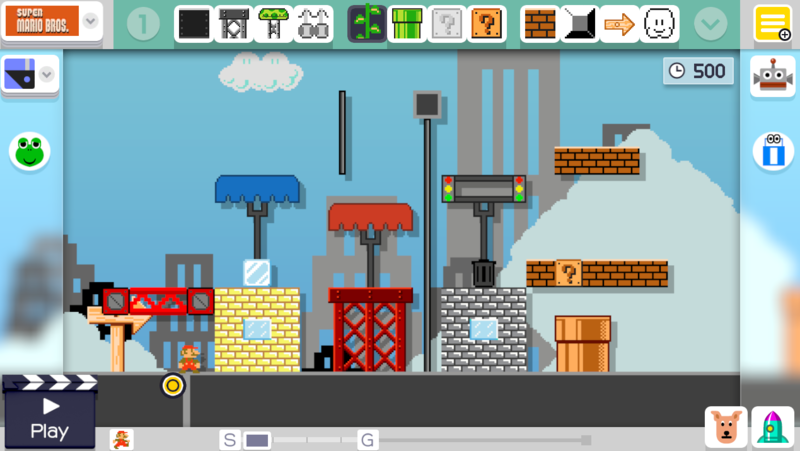 The City of New Donk City is now in Super Mario Maker! In this mod, you'll find taxis, buildings, fire hydrants and more! 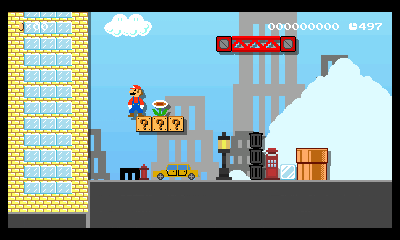 the 3DS Version has a custom Mario sprite. 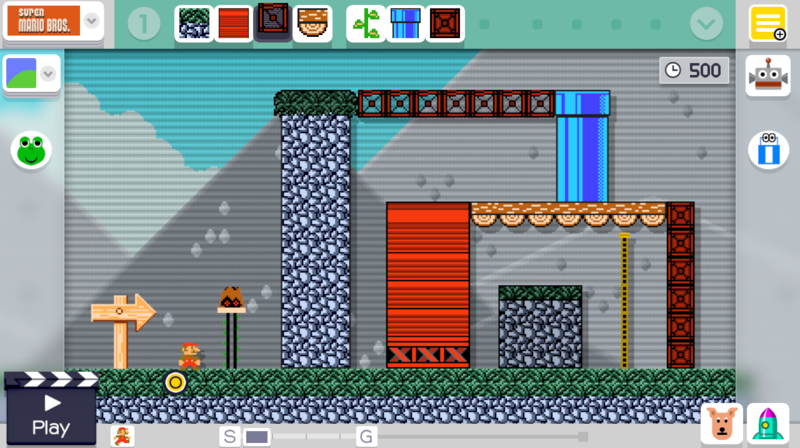 Buntendo - Tileset, Background, and Wii U import. Hüseyin the Mighty - Tileset, 3DS import. ..sp-spacehamster..? You should at least do JonTron or PBG..
provide a warm welcome for visitors. Give some thanks to Buntendo ! He made the tileset and background. Give some thanks to GRAnimated ! He imported the background! You uh, posted this in Super Mario REMaker Custom Themes.. I like Isaacs icon because it doesnt have a lot in it, and I like icons being very minimal. The worlds most advanced greenhouse. Give some thanks to Buntendo ! 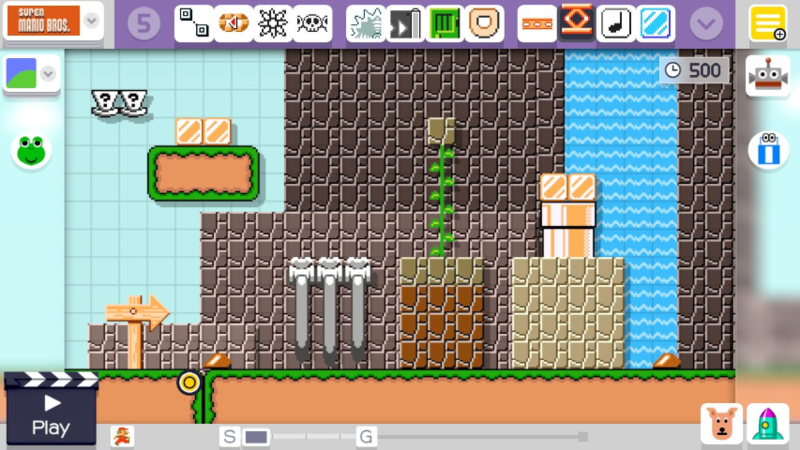 He made the tileset, background, and plus he imported both! Give GRAnimated a good pat on the back! For the first time, he DIDNT import the background! Instead, he made some custom menu icons. And Hüseyin the Mighty made a 3ds port. can someone make a theme where the ground is mars bars? i would do it myself, but i am too tired to make any themes at the moment. Page rendered in 0.278 seconds (with 1.329 MB of RAM).